Each participant will learn how to shoot, handle the ball, pass, rebound, post up and improve fundamental basketball skills. The goal is to teach skills in such a way that will allow them to play in any system. 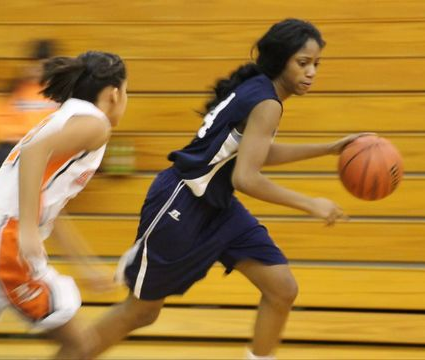 We believe that hard work is an essential lesson that applies both to basketball and life. We teach each child that you get what you deserve. If you put in the work, success will follow. We teach how to read the game and how to be efficient within different team concepts with the intention of helping participants to continually improve their level of play in order help their team win. They will learn how to: read off the ball screens, space properly, and defend as a team. Teaching the importance of being detail oriented is essential to becoming a master of the game. Practice doesn’t make perfect, perfect practice makes perfect. 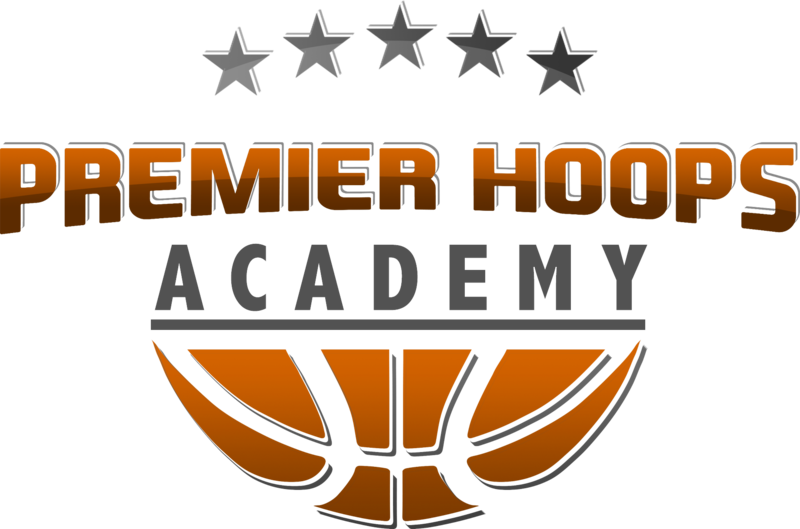 The goal of Premier Hoops Academy is to prepare kids aged 12-17 (under 18) for the next level by teaching team concepts and individual skills for shooting, ball handling, defense, first step, post moves, and passing. Strength and conditioning training programs will be included. Osvaldo Jeanty was born in 1983 in a small city in Haiti called Bel Riviere. At the age of six, speaking only Creole, he immigrated with his family to Canada where he grew up in the east end of Ottawa, and where French quickly became his second language. As a child, with his friends, he played a variety of sports from baseball, to volleyball, soccer and football – giving birth to an unquenchable passion for sports and competition. At the age of 12, Osvaldo began playing basketball in a neighborhood park and never looked back. His zeal for the game stemmed from a desire to be better than his older brother Rinaldo, and his childhood best friend. The fact that they were older, bigger and stronger motivated and fueled him to be the best. He believed that if he could beat them, he could beat anyone. This passion to be the best has enabled him to achieve not only true excellence in sport, but fuels a disciplined approach to leadership, work ethic and an unwavering commitment to elevating personal performance that he maintains today. For him basketball has become more than just a sport; it’s a way of life. Osvaldo played six years of professional basketball. During his inaugural year while playing for a German team called the Nordlingen Giants, he led the team to a championship at the ProA level, an achievement that enable the Nordlingen club up to play first league Germany the following year. In subsequent years, he would continue to play in this elite German league playing in Giessen, Bayreuth and Weissenfels. During his professional career he also played in Romania, Morocco and in Canada’s own National Basketball league for the London Lightning (London, Ontario). Willy Manigat was born the second of four children in Montreal, Quebec where he lived until he was age seven and then along with his family, he moved to Ottawa, Ontario. Willy was first introduced to the game of basketball at a young age (despite his father’s love for soccer). Like most kids in his generation, Michael Jordan was the idol who inspired him to pursue his dream and love for the game. In 2009, thanks to a Carleton University basketball alumni, his older brother’s best friend, Willy was introduced to Coach Dave Smart and made the decision to play for Carleton University. This proved to be one of the best decisions he has ever made in his career to date. Under the watch of Smart, Manigat saw amazing results based on solid coaching and Willy’s devotion to working hard. During his four years at Carleton, Willy played in three national championships and in his last year, Carleton would be the only CIS team that would be undefeated against Canadian competition, winning all of its 34 matches and losing none. 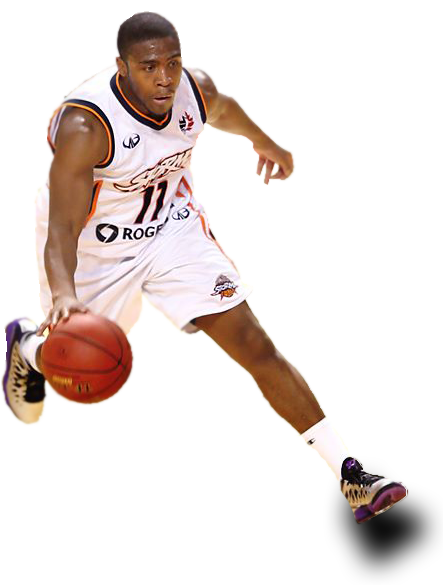 Upon graduation, Willy decided to play professionally joining the National Basketball League of Canada’s Summerside Storm. The Storm would make the finals that year losing to the London Lightning. The following season, Willy played his first season in Germany, for a third division team called SU Medien. In this division, he would average 20 points per game, a result that would catapult him in the next season to the second division (Pro A) in Germany where he played for the Braunschweig Phantoms. Currently, he is playing in his third season for the Leverkusen Bayer Giants where he is again averaging more than 20 points a game. In our parks, community gyms and schools there’s another Steve Nash or Stacey Dales just waiting to be discovered. Sadly, many families in our Nations’ Capital lack the financial means to make this dream a reality for their children. We want to change that. Won’t you join us? By sponsoring the Premier Hoops Academy’s basketball camp, you just might be providing a child with a little bit of hope. Your support can go a long way. By becoming a sponsor, you’re not only giving a child (aged 12 to 17) an opportunity to attend a camp where they can form lasting friendships, learn life-long skills, develop confidence and grow in their passion for the sport, but you could also be playing an active role in helping them pave one step along their way to a brighter future. 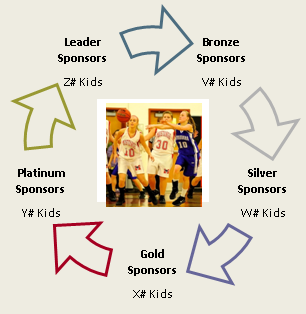 Your level of sponsorship is your decision, with packages ranging from bronze to leader. At Premier Hoops Academy, we believe every child should have a chance, that’s why our basketball camps are affordably priced; but, in actuality even for some economically disadvantaged families this low fee is impossible to pull together. 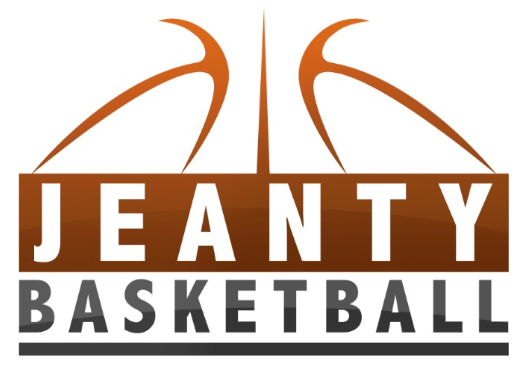 That’s why Jeanty Basketball is looking for interested sponsors to help. Applicants will be encouraged to self-identify by completing our financial assistance form. Those applying for assistance will be contacted if additional financial information is required. 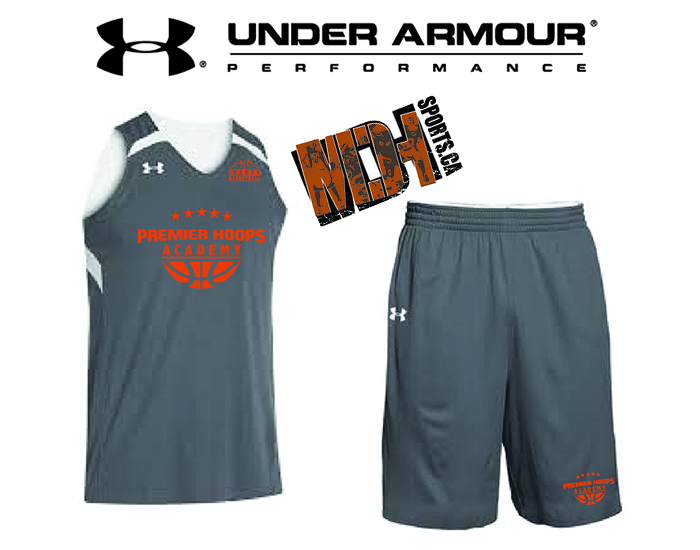 All applications will be vetted, qualified, and approved by Jeanty Basketball. Opportunities range to include sending one, two or several kids as you, your group, colleagues or corporation can help sponsor. There are several packages available that come with individual, group or corporate recognition opportunities and exclusivity. Thank you for considering this worthwhile opportunity. We hope you’ll choose to give a child a chance to make their dreams come true. Call us today.